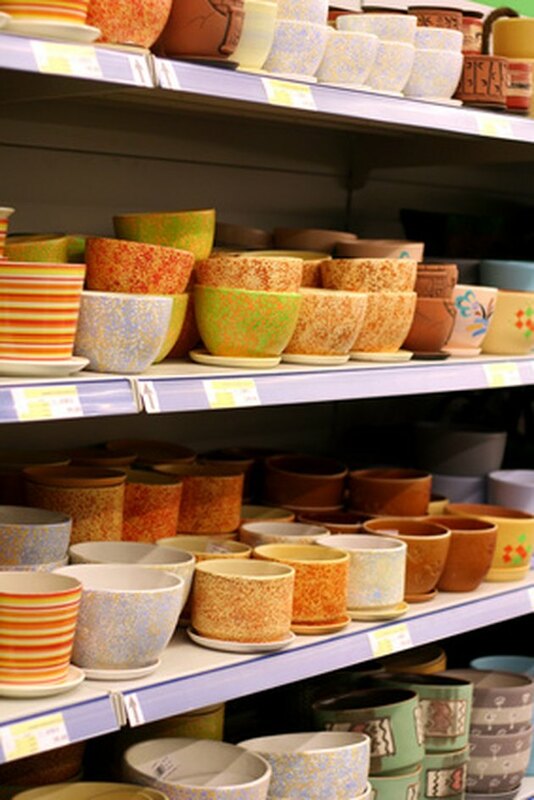 Ceramics products are formed by heat and are used in heat-related applications, but the answer to whether every ceramic bowl can be regarded as oven-proof depends upon each bowl. Ceramic products are made by melting glass, forming it and heat treating it to create the crystalline structure. Assuming that ceramic bowls can withstand heat just because they are formed by heat is a misnomer. Ceramic bowls may contain and manage hot foods very well, but this does not mean that all ceramic bowls are oven-proof. If a ceramic bowl is not designed for oven use and it is used anyway, the potential safety hazard in handling the bowl and its hot contents exists because the bowl may crack and its hot contents can cause serious burns. Ceramic bowls and pots made for oven cooking are clearly marked for this purpose. Look for a stamp, often on the bottom of the bowl, stating it is oven-proof. If you purchase a ceramic bowl from an antique shop or inherit one, ask about its uses–how was it used before, and if it was once used for oven cooking, it can it still be used for that purpose. The thickness of a ceramic bowl indicates how much heat and temperature shifts it can withstand. When a thick-sided ceramic bowl is placed in an oven, it slowly heats up, and when it is taken out, it slowly cools down. The thickness protects the integrity of the ceramic bowl from breaking from the stress on its material as it undergoes gradual temperature changes. Thin ceramics are susceptible to cracking in the face of heat and sharp temperature changes. Even hot foods placed in a cold ceramic bowl can cause premature heat expansion in one area of the bowl while the rest of the bowl is still cool. This can result in the bowl cracking. Baking with an oven-proof ceramic bowl is not the same as baking with standard baking pans. It is a not a good idea to bake cakes and quick-rising foods in ceramic bowls. They take a little longer to heat up, and they retain more heat than standard baking pans and that result in uneven baked foods. 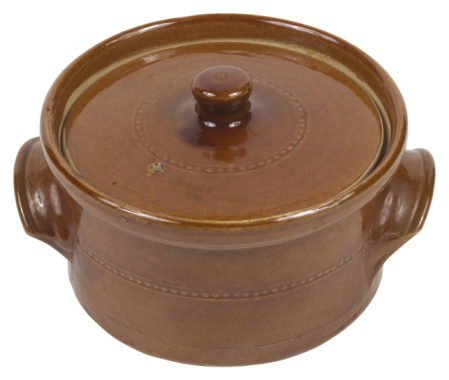 Oven-proof ceramic bowls are more suited for casseroles, one-pot dishes, pot pies, stews and stew-like dishes. 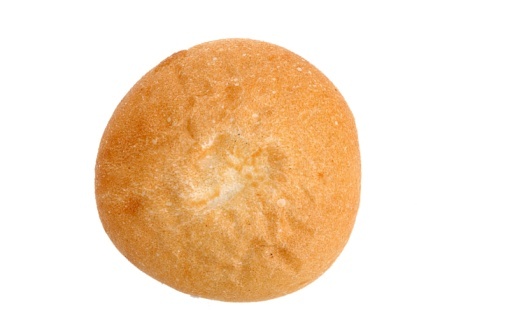 What Kind of Bread Is Used to Make a Bread Bowl? 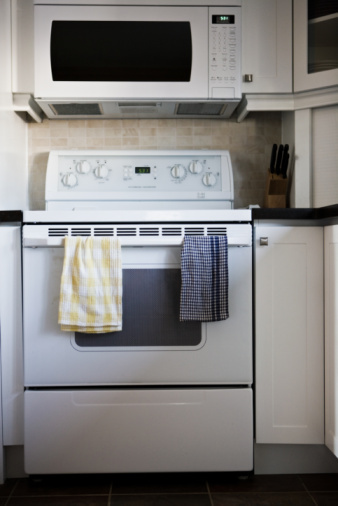 Are There Dangers of Enamel Cookware?